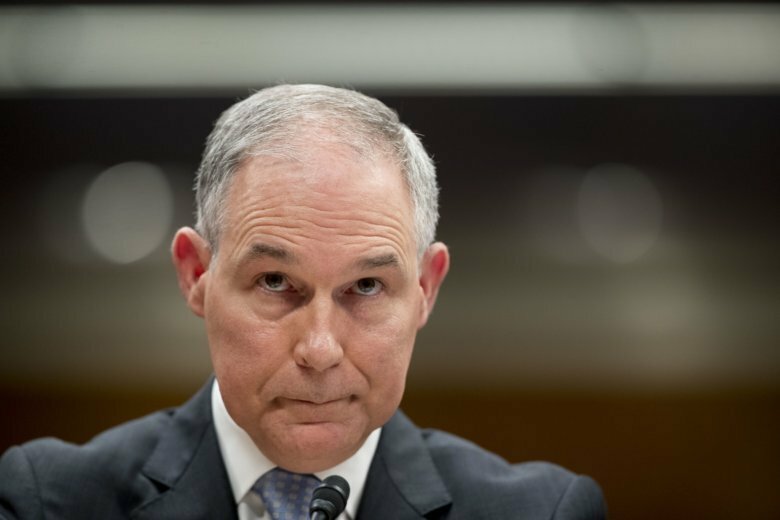 Federal authorities say they never resolved whether Pruitt’s condo deal with the wife of a lobbyist was a proper business arrangement or an improper gift linked to a lobbyist who did business with the EPA. 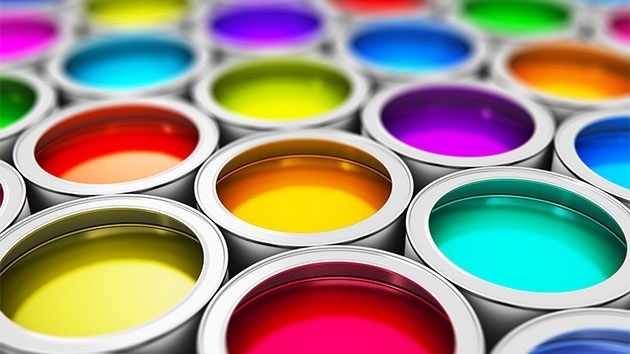 Families of people who have died after inhaling paint strippers that contain methylene chloride and chemical safety advocates have called for the products to be banned because of the risks. 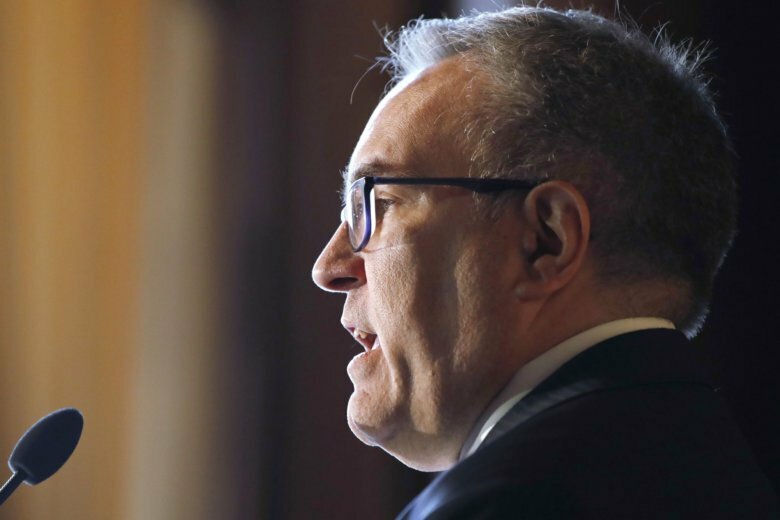 Andrew Wheeler’s promotion from acting to permanent EPA chief would keep him as a methodical and effective agent in Trump’s mission of rolling back environmental regulation. 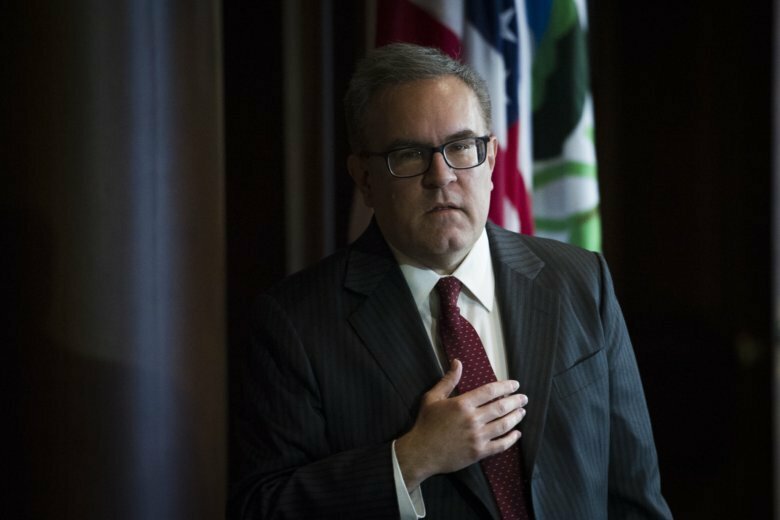 The EPA’s largest employee union said the racist messages were written on a shared calendar. 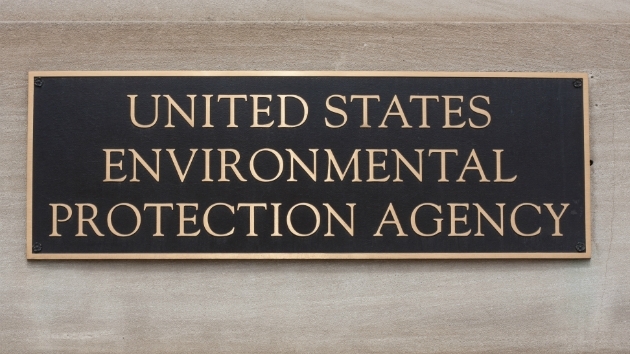 The union said it is concerned that management failed to respond to a previous incident at the agency. 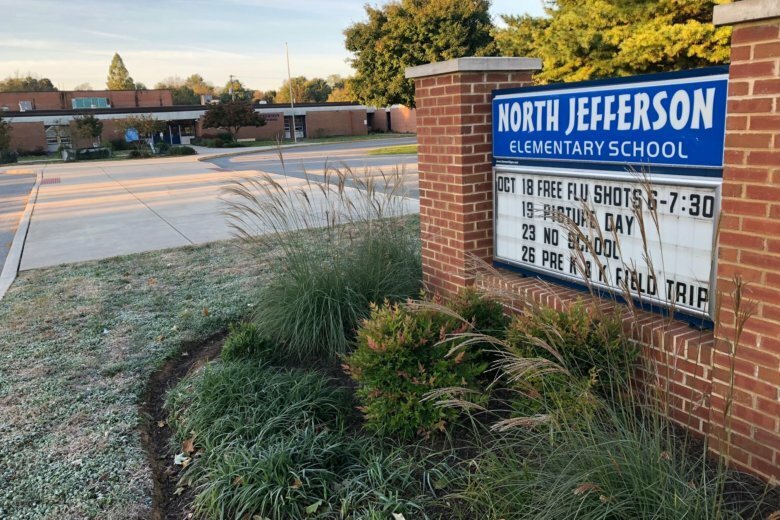 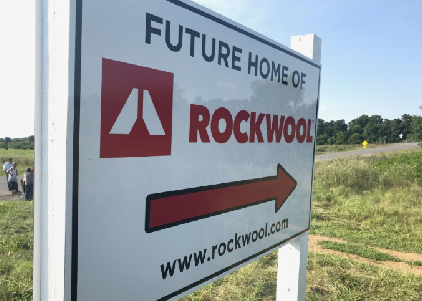 Rockwool Vice President Michael Zarin said the company is getting closer to installing air monitoring units at the school, and at least one other still-to-be-determined location in the country. 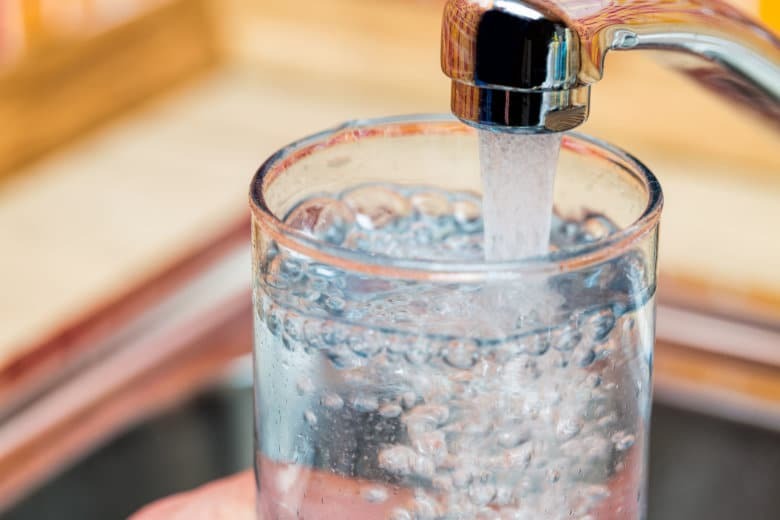 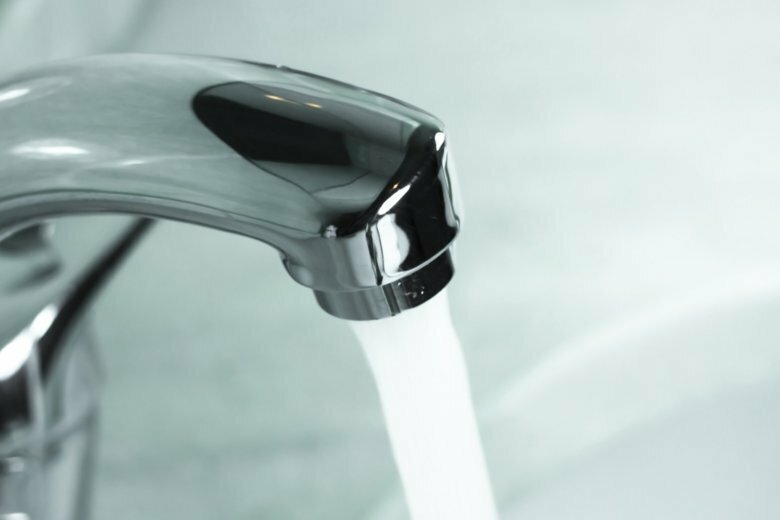 The CDC says there is no safe level of exposure to lead, which can cause developmental problems and learning disabilities in children. 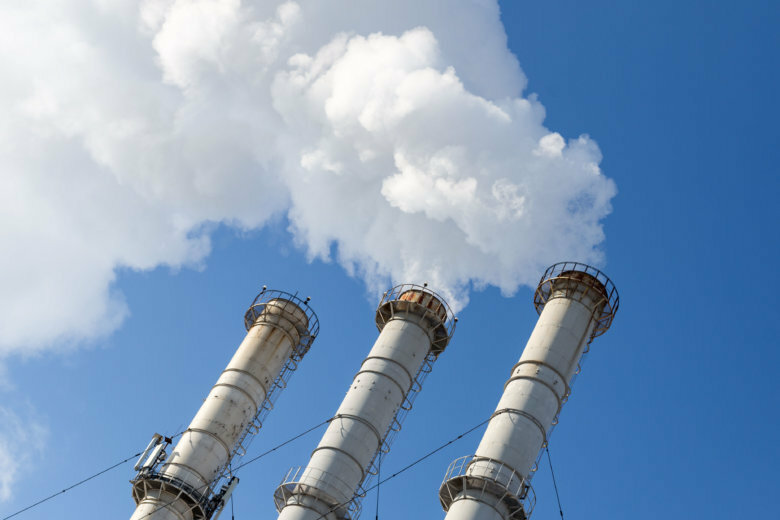 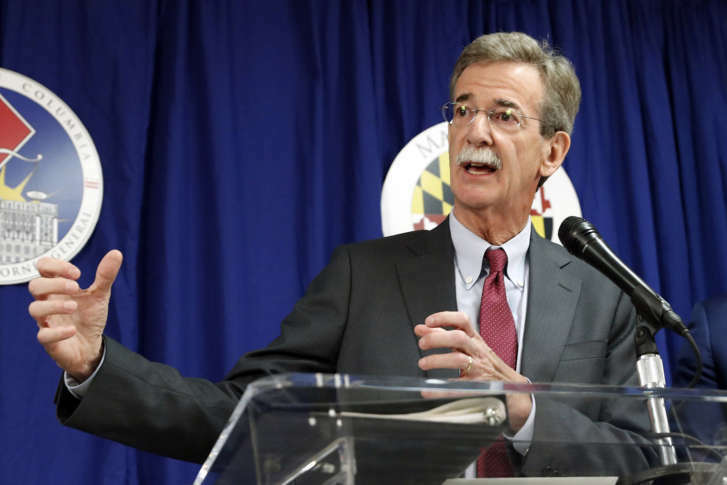 Delaware officials are reviewing their options after the Environmental Protection Agency said it won’t act to force power plants in other states to reduce emissions blamed for Delaware air pollution. 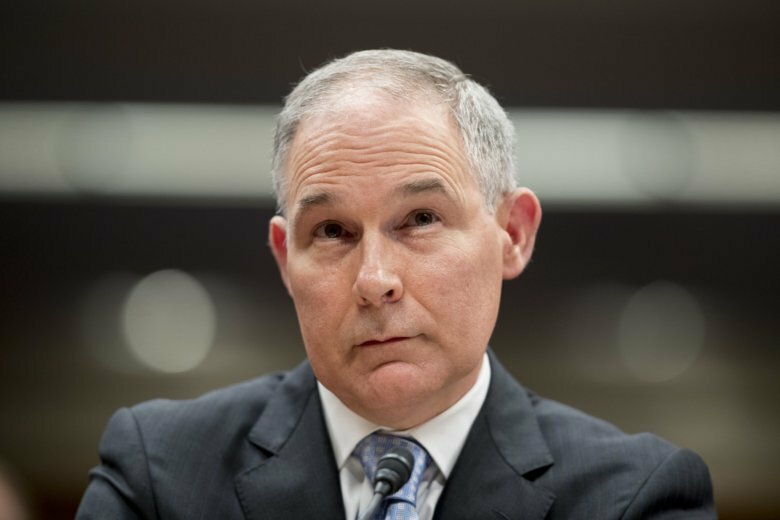 The Environmental Protection Agency had no proper justification for spending more than $3.5 million on round-the-clock security for former head Scott Pruitt, including nearly $1 million in travel costs for his bodyguards, the agency’s internal watchdog concluded on Tuesday. 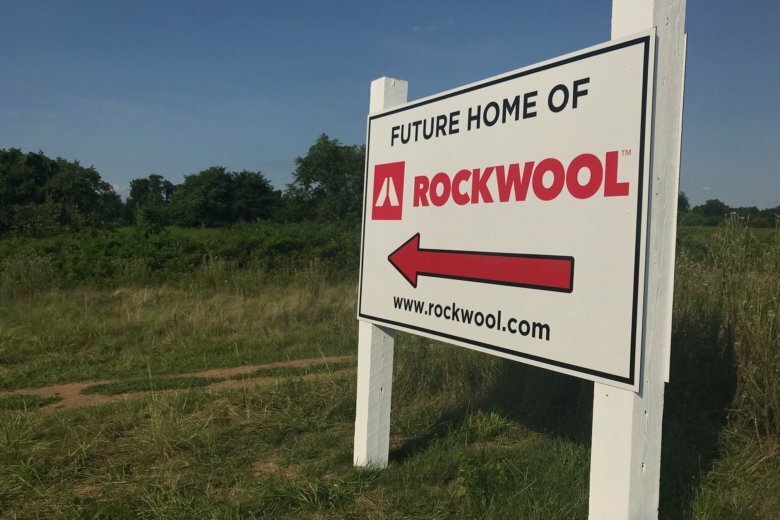 Rep. Barbara Comstock, R-Va., has sent a letter Friday to the Environmental Protection Agency, expressing concern about the Rockwool insulation manufacturing plant being built a dozen miles across the border in Ranson, West Virginia.